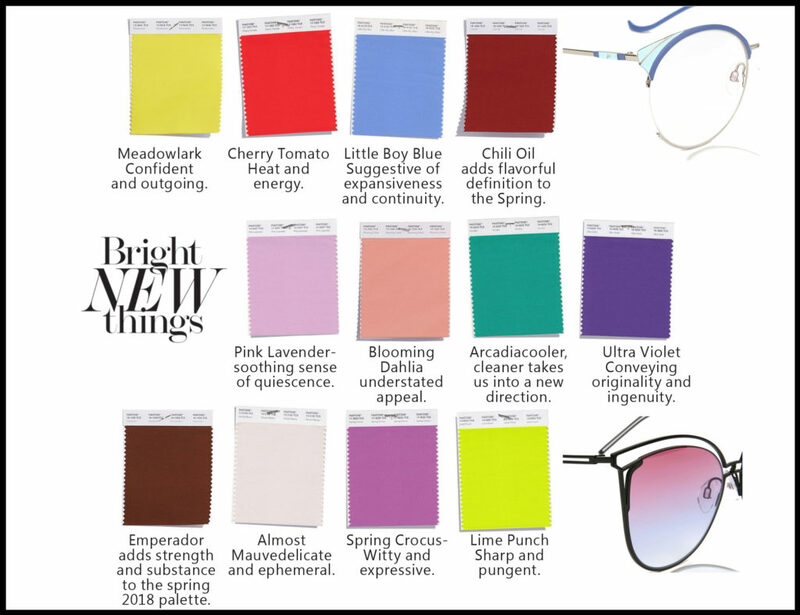 Colour continues to be a powerhouse and a key influencer of fashion trends for Spring 2018. The desire for colorful self-expression is a key take away for Spring 2018. There is a feeling of optimism and confidence driving a new vitality into fashion trends. The Spring 2018 palette encourages a sense of fun and playful release. With an air of complexity and distinctiveness, we find ourselves in a sanctuary of colour that is ideal for some more unique and dramatic colour mixing.